Emmet, a favourite character from The Lego Movie. The PTA-organised event included performances by the school choir and Music Academy as well as Victoria’s Dance School, plus fun and games such as Bash The Rat, Beat the Keeper, face and nail painting, craft activities and Lego displays. 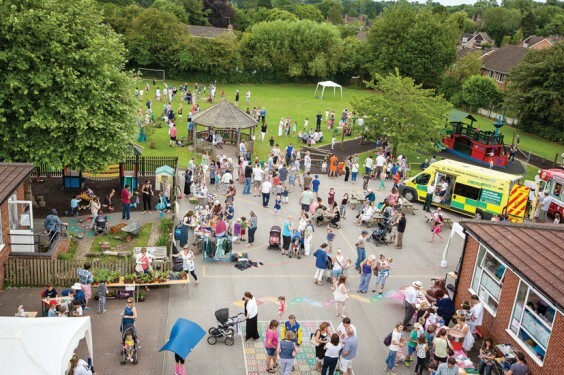 Visitors also enjoyed unique views of the school and the village with cherry-picker rides thanks to GJH Electrical services, while the popular bar served Pimm’s and Weatheroak Hill ales.